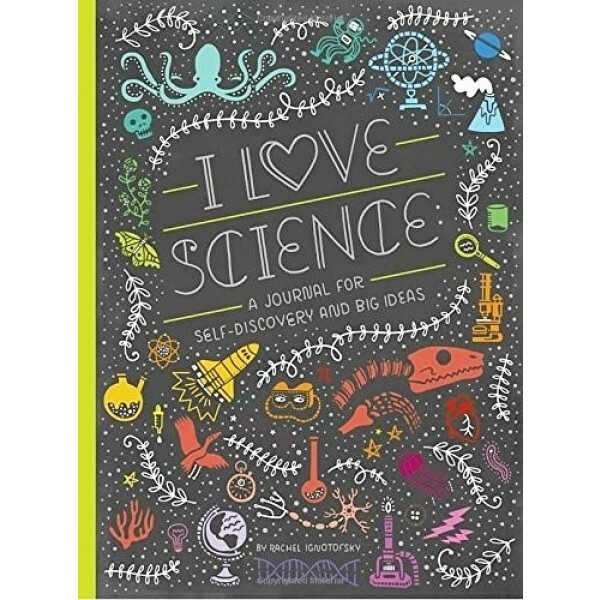 Young scientists will love this guided journal based on Rachel Ignotofsky's New York Times best-selling book Women in Science: 50 Fearless Pioneers Who Changed the World. 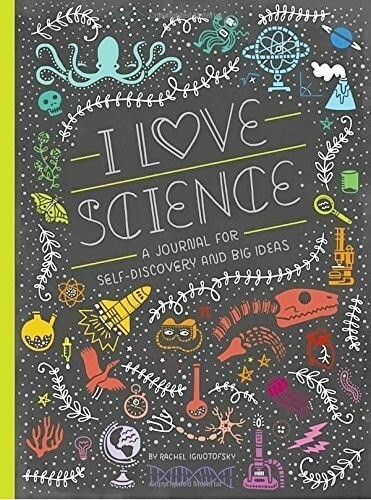 Full of writing, drawing, and creativity prompts, I Love Science inspires kids (and adults) of all ages to fill the pages with ideas, self-exploration, and big dreams for the future. With inspirational quotes from notable female scientists and nifty science infographics, this journal will encourage you to ponder the world through tinkering, discovering, doodling, and more!